I am at Univeristy in York and suddenly got really bad pain in my wisdom teeth. I called up Manor House Dentist and they immediately tried to find me an appointment for a consultation. I then went back two days later to get my teeth taken out after making a last minute appointment and everyone was so lovely! Would 100% recommend. Excellent dental work by Matthew. I recently had all my old metal fillings replaced with white ones. 2 old crowns were replaced and another tooth enhanced with a veneer. 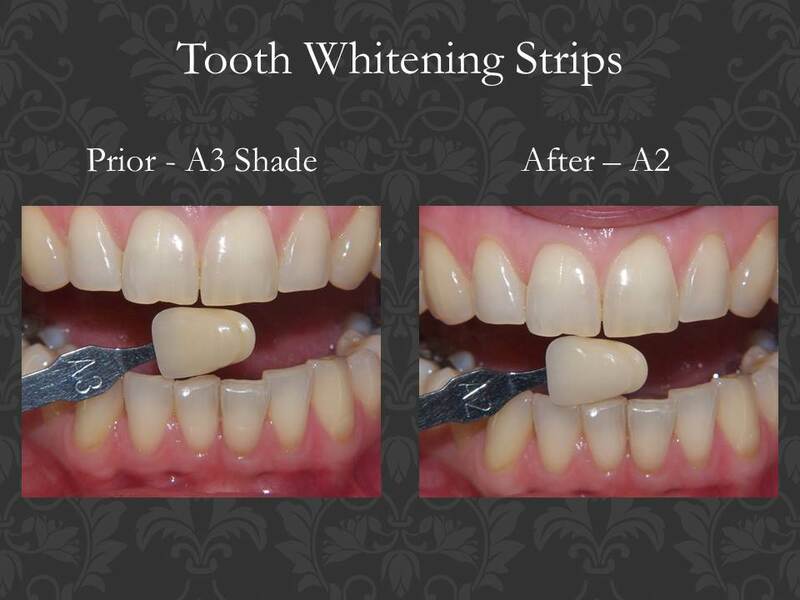 A course of bleaching rounded off the perfect new smile! All done without fuss or pain. I would certainly recommend the Manor House Dental Practice. Thank you Matthew for your orthodontic treatment for Jack. 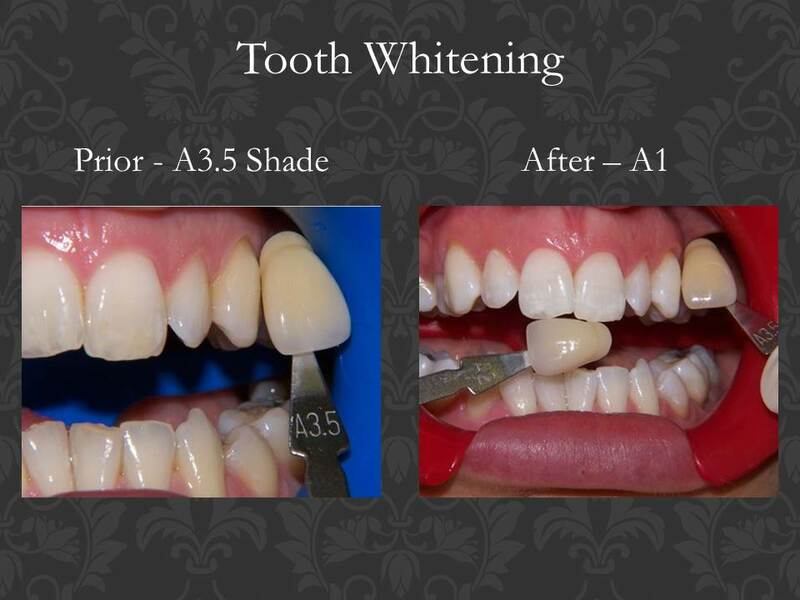 Not always the easiest of patients with the moulds especially �, but the results are brilliant!! I was due to visit family in York when I begun to get excruciating pain in one of my back teeth the night before flying from Guernsey. The pain had become unbearable the day I was flying into York so a family member kindly contacted the Practice to see if I could get an appointment once I had arrived. Amazingly the staff were able to get me an appointment within an hour of arriving in Leeds. I was seen by the loveliest Man who recommended a root canal. He was so reassuring and made me feel completely at ease. I had the first part of the treatment on the Friday and made pain free and the next week I had the treatment finished. Thank you to everyone at Manor House Dental Practice. You were amazing. I first had a brace when I was around 14 (now 32), my treatment was fab, but I did not wear my retainer and as I grew, my teeth unfortunately moved. I wanted a brace to correct them most of my adult life. My friend then had some orthodontic treatment and had fantastic results, she recommended Matthew at Manor House to me. I was also planning my wedding and wanted the perfect teeth for the big day. I went for my consultation, and the advice given was great, I was told the treatment for me would take 10-12 months, they also worked out a payment plan that worked for me. Within a couple of weeks I was fitted with my new brace in August 2016. The whole process was completely painless. I had regular appointments around every 4-6 weeks, and within 4.5 months my top braces were ready to come off. The results were unbelievable, I was (am) soooo happy! My bottom braces took a little longer, but by the end of January they were also off. I have been fitted with wires behind the front of my top and bottom teeth to help hold them in place, and wear a retainer every night to sleep in. 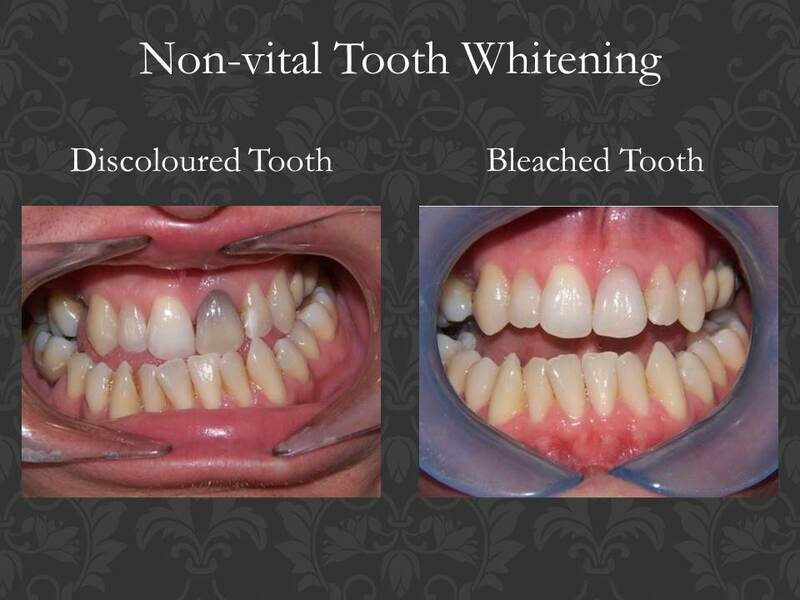 I am so pleased I went ahead with the treatment, the results are better than expected. I quite often get comments about how nice my teeth are, and it's so nice looking at our wedding photo's and smiling in them confidently (showing them off!). I could not be happier, and the team at Manor House are super, so friendly, welcoming and helpful, I would highly recommend, in fact my sister went and got treatment when she saw the results I was getting! Many thanks for the excellent professional care and treatment by the Manor House Dental team given to me over many years but especially the last 6 or so months. 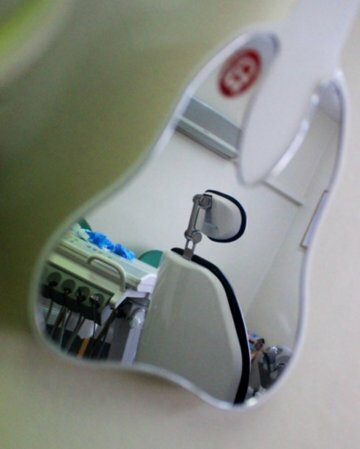 They helped me through a period of adjustment, which had been a worry anticipated for many years requiring quite a bit of temporary work, crowns etc but always treating me kindly when I needed to be put in as an emergency, never being made to feel an inconvenience. The final result is excellent!!! and I have my smile back. I am especially indebted to Matthew for his skill and patience. I have no hesitation in recommending this Dental practice. This is the best way that I can think of to tell people how great this dental clinic is. When I was a young boy I was raised in Africa. I caught some strange disease and the doctors used a new drug on me which saved my life but which severely weakened the enamel on my teeth. As a result I have been plagued all my life with teeth problems. Therefore I have been in dentists chairs more times that I care to remember. Quite frankly I generally hate dentists..or at least going to see dentists. I can tell everyone that this dentist is simply put the best i have ever come across!! !During my time in his chair he constantly informed me of what he was doing. Made me feel very comfortable. Caused me NO pain. I am guessing it is because he was clearly using state of the art equipment and really knew his stuff. And when he was done my teeth looked way better. and he had corrected my bite which I hadn't realized had been so bad for so long. Just great!!!! My most pleasant dental appointment ever. Highly professional, caring and competent! Completely satisfied and will definitely go back. I especially recommend them for students as they offer wonderful discounts for those of us on a limited budget and don't want to sacrifice great service for cost. 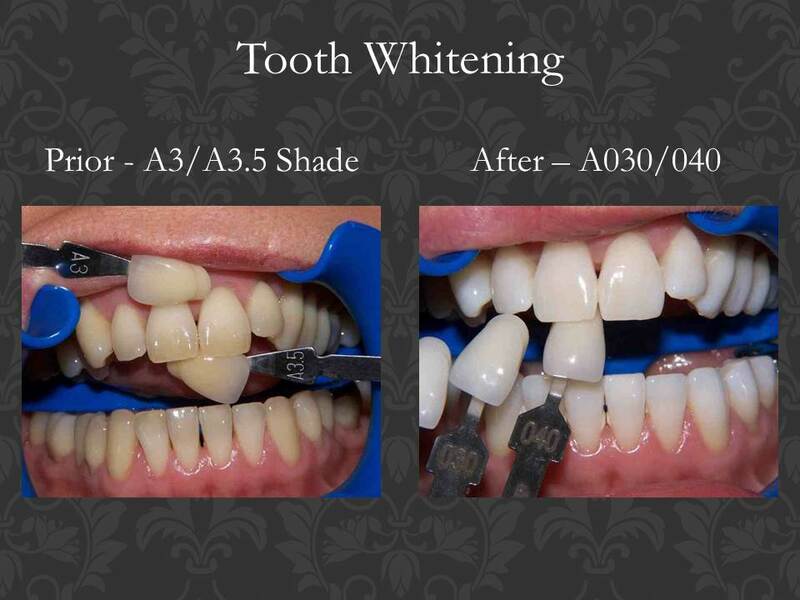 This is a fantastic dental practice with very professional service. It is better than any other dental practice I have been with. Every appointment is spot on and it is really strange enjoying a visit to the dentist. As the practise uses all the latest technology my smile is amazing! I've been coming to Manor House Dental Practice for a while now, but after not seeing a dentist for a long time. Matt and the team looked after me well and sorted out my wisdom teeth. Very friendly and professional. Recommended! Excellent care and attention to patients. I'm a long standing patient here and even though I live a distance away I won't be considering moving because of how well I've been treated here over the years!